 SlikBeauty is calling all professional and passionate therapist who wants to work in real busy environment and who love to accept challenging role and move forward in their career of Beauty Therapy. 30 – 40 hours shift work per week.  Must be Presentable, flexible, hard working, good initiative, reliable and easy going personality to join our team.